An 11-year-old Texas Boy Scout involved in a bizarre weekend boating accident that already killed two other teens died on Monday, officials said. A spokesman with the Texas Parks & Wildlife Department told NBC News that the boy, who was not identified, died at a hospital in Shreveport, Louisiana. The three scouts belonged to a troop from Hallsville, near the Louisiana state line. The two other teens — who were 16 and 18 — likely died Saturday after their small sailboat collided with an overhead transmission line in Lake O’ the Pines, electrocuting them, a preliminary investigation found. When parks department wardens arrived, the boat was on fire, the 16-year-old was found dead and floating in the water, officials said. 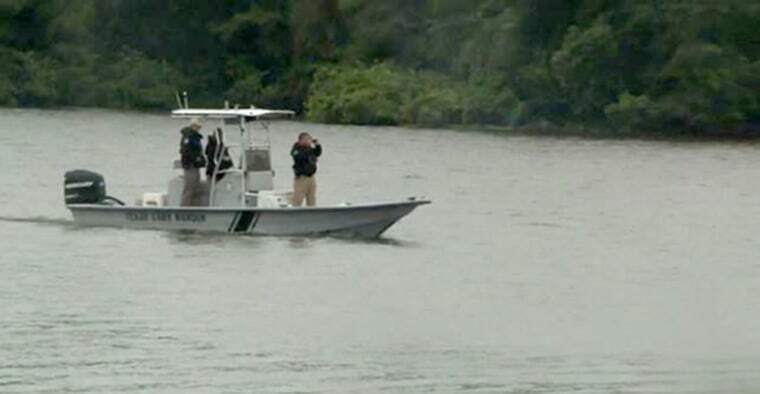 The 18-year-old’s body had remained in the boat, while another boater rescued the 11-year-old and gave him CPR. The youngest boy was later taken to Louisiana State University Medical Center in Shreveport. NBC affiliate KETK reported that one of the teens was the son of a scoutmaster. The station reported that 300 people attended a vigil held for the scouts on Sunday night in Hallsville, a town of roughly 4,000.